Text in German. Trade paperback (US). Glued binding. Contains: Illustrations, black & white. 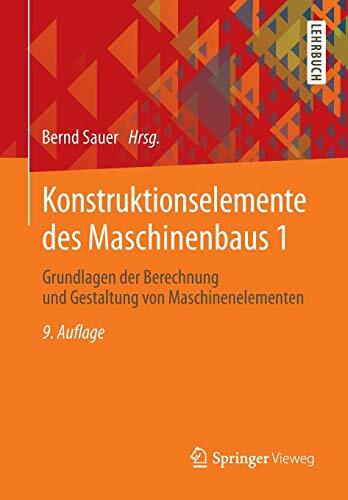 Springer-Lehrbuch.